“Creator of the most fascinating technologies”, “innovator”, “champion”, “first in Poland, one of the first ones worldwide”, “among top five heat treatment players” – these are some of media headings referring to SECO/WARWICK which yet again won the Innovation Leader award. 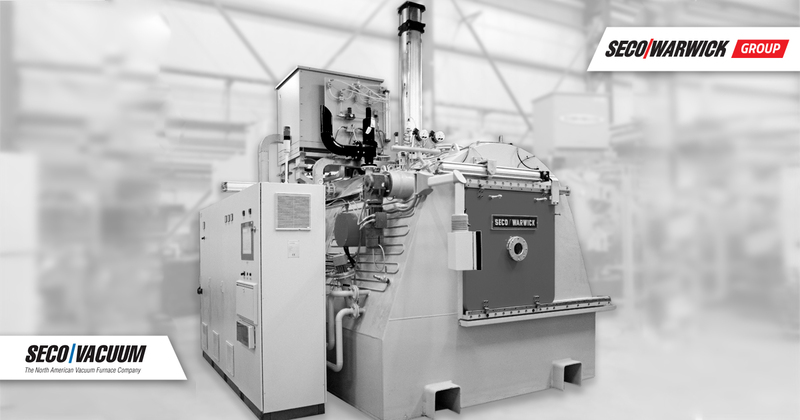 What makes it a global leader in the production of heat treatment equipment for metals? SECO/WARWICK is an award-winning and progressive production company which creates and develops standard or custom-made systems for heat treatment of metals. The innovative operations and the research and development projects of SECO/WARWICK completed up to date were recognized once more. Once more, because the company has already been awarded the title of the Symbol of Innovation, and the Leader of Innovation. Now the leader of solutions for heat treatment of metals has again stood on the podium of the most innovative companies in western Poland. On 24th of September, Katarzyna Sawka, Marketing Director of SECO/WARWICK Group, collected the award on behalf of the company during the Official Gala of the Business Leader 2018. “We need to think in the category of continuous improvement, we cannot stop at the stage of something being complete. 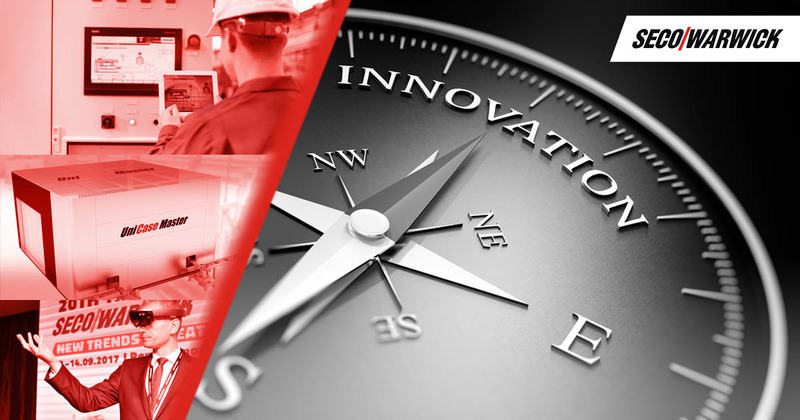 We believe that everything can be improved and innovation is nothing else than adapting a technological solution, a way of managing a given process to the new reality, different expectations of the industry, of a customer or changing environment standards. Such approach prevents us from resting on our laurels. On the contrary, it is a driving force for further activities associated with R&D projects, analysis of design and process issues or optimization of processes and implementation of the latest scientific and technical developments”, said Katarzyna Sawka, Marketing Director of SECO/WARWICK Group. SECO/WARWICK Group consists of 10 companies located on three continents with customers in nearly 70 countries and production facilities in Poland, USA, India and China. It delivers its equipment to the leading companies in the automotive, aviation, electronics, machinery and tooling industries and others. 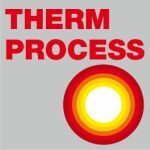 It is the leader of the heat treatment of metals industry and, as it emphasizes, to be one, one has to create and implement solutions that break the rules. From the very beginning, SECO/WARWICK has been interested in unconventional and innovative solutions. The company developed many devices, frequently challenging the traditional heat treatment methods. One of them is UniCase Master® (UCM), used mostly in the automotive industry for hardening of gears and bearing rings. Compared to traditional methods, it significantly reduces mechanical distortion, which require the later use of expensive finishing. Currently the plants spend approx. EUR 20 billion a year only on correcting distortions. Therefore, the use of UCM would allow the automotive industry to save billions of Euro each year. “Heavy industry does not need to mean heavy thinking” – this motto perfectly fits the development strategy followed by SECO/WARWICK. The company has developed many intelligent tools enhancing the production processes through the use of AI, augmented reality, IoT and latest Industry 4.0 trends. SECO/LENS is an example of such an approach.It is an application that uses the augmented reality (AR) technology, enabling remote repair, monitoring, diagnostics, and planning the most optimum arrangement of a production line in the hall. SECO/LENS will enable very precise visualization of SECO/WARWICK solutions and performing device operating training without the need for expensive and time-consuming travels. It is worth adding that this is the first application of that type in Poland and one of the first worldwide to be used in the heavy industry. Another innovative SECO/WARWICK solution is SECO/PREDICTIVE, i.e. intelligent device control system that can detect potential failures before they occur. Unplanned downtime at work costs the global industry billions of dollars of lost revenue. The purpose of SECO/PREDICTIVE is predicting failures which previously seemed unpredictable. The company is listed among the most innovative companies in the “heavy industry”, and the multiple awards and the growing number of patents confirm its strong position of an innovator. Competition juries recognize the broad activities of the company and the R&D projects carried out with the best technical universities. Among the awards in recognition of these efforts, there are: Business Gazelles and Cheetahs, Forbes’ Diamonds or prestigious titles: Polish Export Brand, Innovation Symbol, Production Company of the Year and the Polish Award for Intelligent Development.